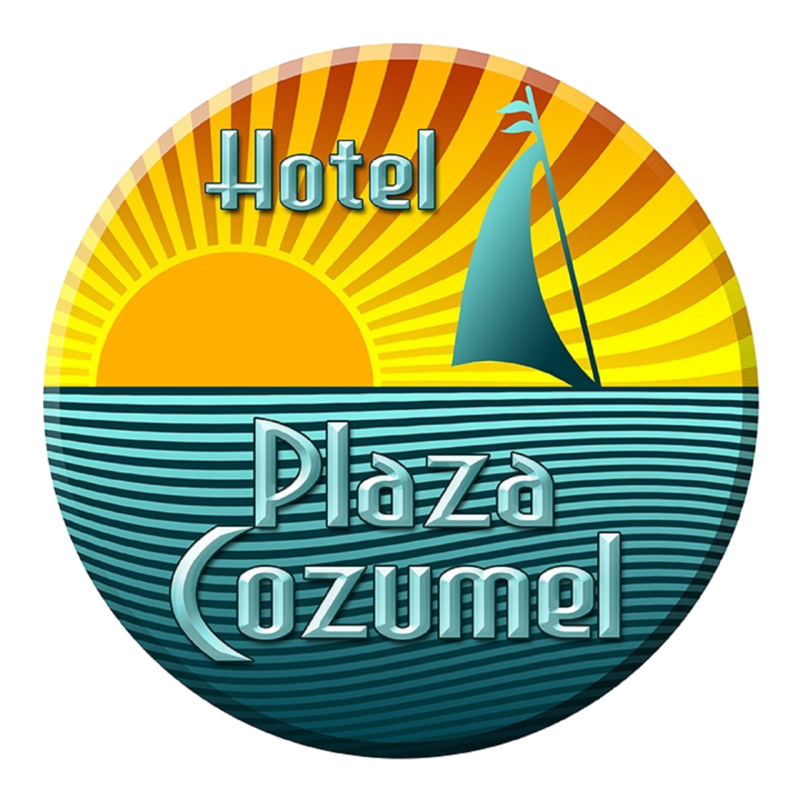 Due to the great importance of Cozumel as a first-class tourist destination, it owns an appropriate sea port and airport infrastructure to welcome tourists from all over the world. If your choice has been to fly into Cozumel, and ground transportation was not included in your vacation package, then you have to purchase it. Unfortunately, due to the Taxi Union, none of the hotels on the island are allowed to offer a shuttle from/to the airport. However, there is a 12-passenger van service available at the price of US$10.00 per person, one way. On the other hand, if your choice has been to come by ground and see we would like to suggest the following:If you fly into Cancun – ADO offers an A/A bus service to Playa del Carmen departing either from the domestic or international arrival gate. The ticket booth is located at the exit door of each gate. The shuttle fee is around US$10, per person, one way. Your trip will end at the Bus Terminal at Playa del Carmen's main square, just two blocks far from the ferry pier.Ultramar and Mexico waterjetsthese are the companies that offer the service of the sea bridge between Playa del Carmen and Cozumel. The crossing takes approximately 45 minutes in comfortable and modern catamarans up to 350 passengers. Schedules differ according to the season and it has an approximate price of US $15.00 per person on single trip.Our location allows you to walk from the pier.